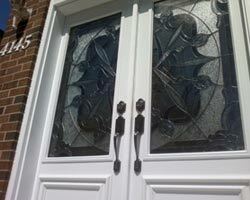 Home-owners in the GTA area know the importance of energy efficiency when it comes to doors and windows Toronto. Energy efficient windows can not only help lower your overall energy costs, they provide superior protection from the elements during severe weather conditions. 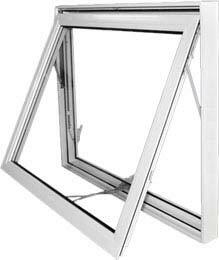 As the most popular choice for energy efficiency, fixed pane windows are extremely energy efficient as they do not open. Therefore, they are very well sealed around their edges which keeps air from leaking in. In addition, they are manufactured with double or triple filled gases in between the panes to further boost their level of energy efficiency. 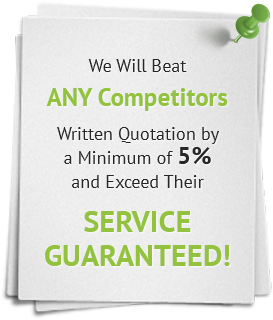 As well, they are extremely easy to clean and require very little maintenance or upkeep. 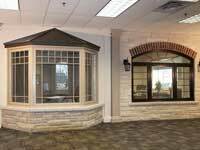 Fixed pane windows Toronto are also very stylish and offer an unobstructed view of the outdoors and allow for maximum sunlight. 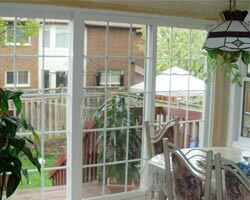 The second most popular choice for energy efficient windows Toronto are casement windows. 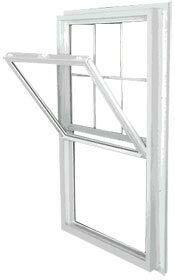 Casement windows are hinged on one side, similar to a door. 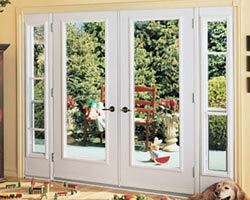 They open outward with a crank and allow for fresh air to enter the home. They are recommended for areas that are harder to reach such as bathroom or kitchen sinks or counter tops. 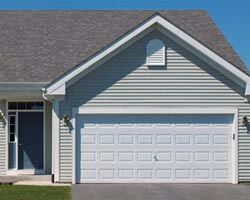 They are an extremely popular choice in new home construction. 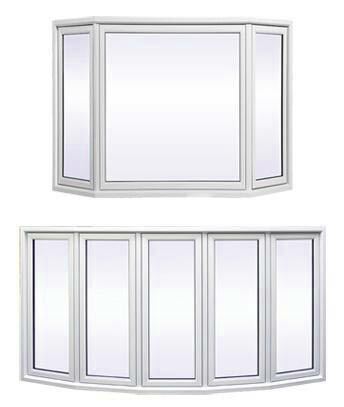 Awning windows are another popular choice when it comes to energy efficiency. 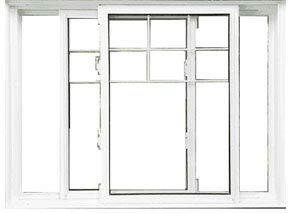 Similar to casement windows, they open outward on a hinge. However, the hinge is at the top as opposed to the side. 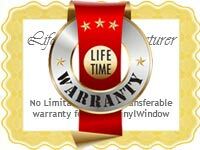 As they are designed with superior weather tight properties, awning windows provide outstanding protection from the elements. When opened, they allow for excellent ventilation and are very stylish for a modern look and feel. 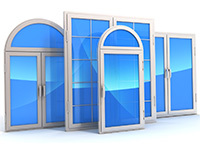 The National Fenestration Rating Council (NFRC) labels provide information such as measurements for gain from solar heat, resistance to condensation and air leakage. 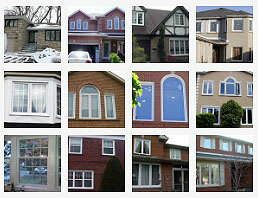 U-Value: Windows designed with a lower U-value are better at retaining heat which is beneficial for harsh Toronto winters. 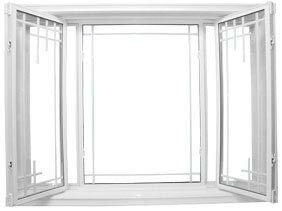 Solar Heat Gain Coefficient (SHGC): The SHGC unit measure how well a window will block unwanted heat, therefore a lower rating is what you should look for with this unit. 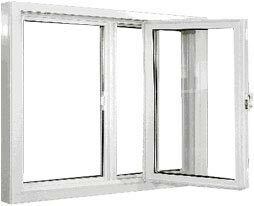 Visible Transmittance (VT): The VT score measures how much air can enter through the window. Again, a lower number is the one to look for with this method. Condensation Resistance (CR): CR determines the level of resistance to condensation. With this measure, you should look for a window with a higher number. 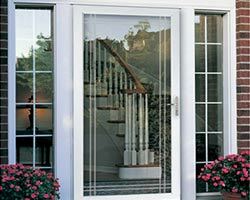 At Total Home Windows and Doors, energy efficiency is a critical component of all of our products. 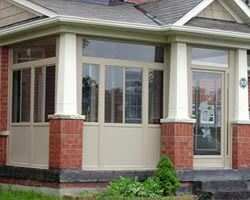 Contact us for a free in home consultation and estimate to determine which type of energy efficient windows Toronto will best suite your home. 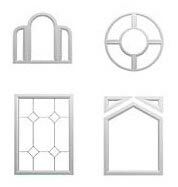 You can count on our expert advice to match you with the most stylish and energy efficient windows on today’s market. 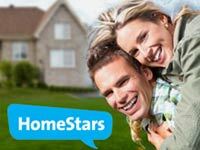 We are happy to assist you with your home renovation projects!